Google is primarily used for searching the open web (where indieweb sites typically rank highly), but also produces end user software, and hosts a number of content silos and other services. Blogger - one of the oldest blogging platforms, previously called "Blogspot" (and the software itself was called Blogger). Google Takeout allows you to export your data from Google's services. 2012-04-20 Social Graph API (launched 2008). 2011-07-02 Google Real-Time Search shut down. 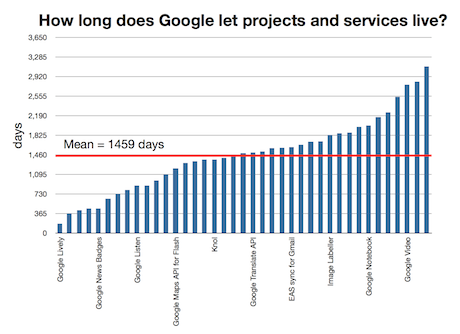 How long do Google services and APIs survive? A Guardian analysis of 39 that have been killed off says just under four years, on average. 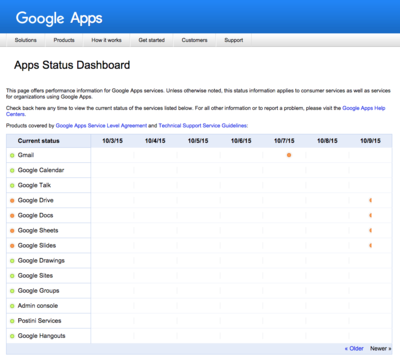 On 2015-10-09, Google Drive (and associated Docs, Sheets, Slides) were offline. 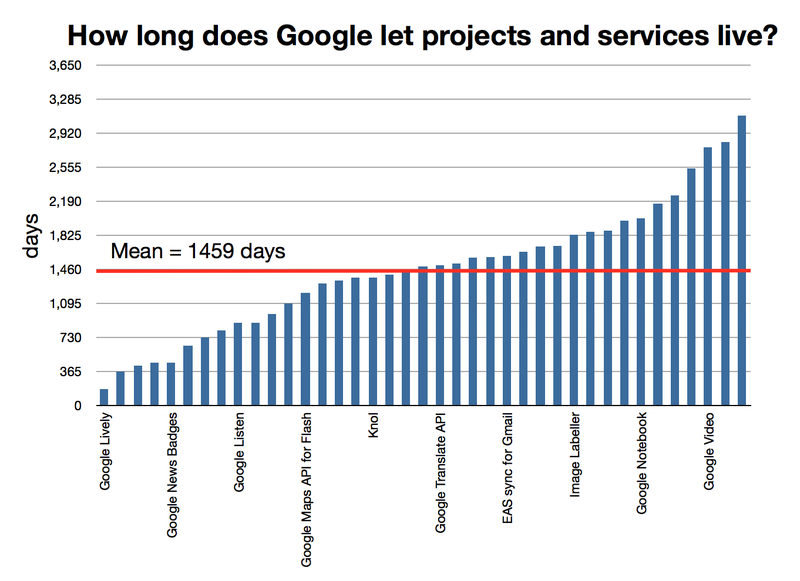 Google is primarily known for its dominant search engine. Google collects your search history for the purpose of gathering data for ad serving. They do this whether or not you are logged in (e.g. with cookies), and whether or not your have opted into Google Web History (see below), though you can also opt-out of all ad-customization. There is something apparently that shows your demographic and psychographic buckets according to this data, but only at a high level. It should be browsable and searchable. Apparently they scrub logs after somewhere between 6 and 18 months, and much of the extra details stored in history they don't store at all, or only temporarily (until the log savers get to it, i.e. days). 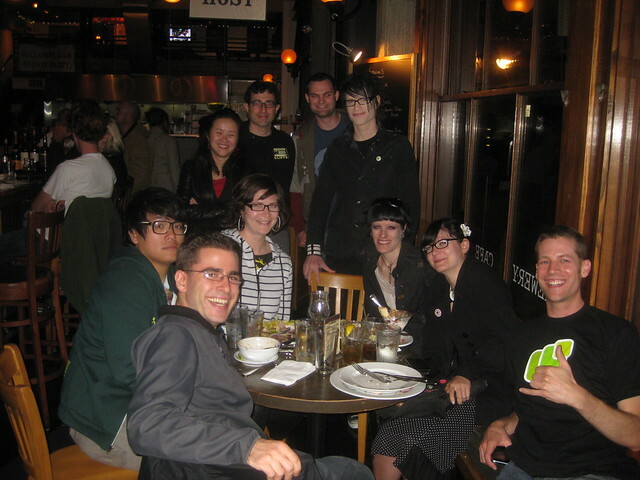 On 2009-09-23, IndieWebCamp co-founders Aaron Parecki and Tantek Çelik met at an event Tantek organized, that Aaron found, via Googling for that date and meetup san francisco on the day of. Including Tantek. They kept up remotely and met again at the Federated Social Web Summit 2010, which provided inspiration for them to co-found the IndieWebCamp community, and co-organize (with Amber Case and Crystal Beasley) the first IndieWebCamp two-day event in 2011. According to the outage heat map, it appears that users in the American East Coast, Central Europe and Japan are most severely affected. Today, I am Google free, part of the western world’s ultimate digital minority, someone who does not use products from the world’s two most valuable technology companies (yes, I don’t use Facebook either). This page was last edited on 4 March 2019, at 18:34.